What Men Want (film, 2019). A 2019 American romantic comedy film with "R" rating by Paramount Pictures. Directed by Adam Shankman. Official Trailer. What Men Want is a 2019 American romantic comedy film directed by Adam Shankman. 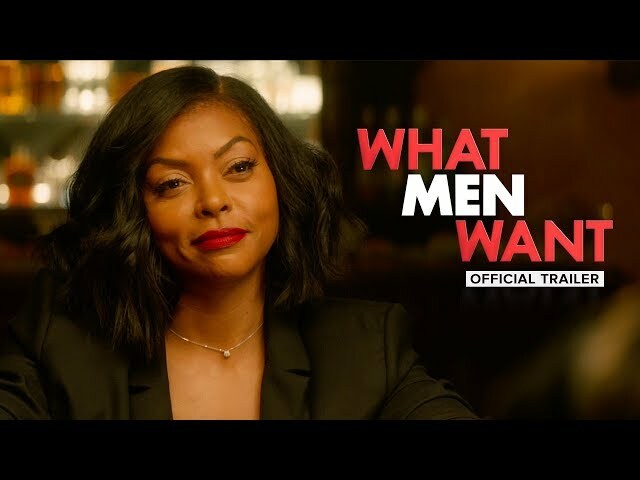 What Men Want (2019) - Red Band Trailer - Paramount Pictures. Ali Davis is a successful sports agent who is constantly boxed out by her male colleagues. She expected to be made partner at the agency she works at. However, she does not receive the title since someone did not vote for her. She begins to question what more she needs to do to succeed in a man's world, until she gains the ability to hear men's thoughts from an encounter with a psychic (Sister). With her newfound power, Ali looks to outsmart her colleagues as she races to sign the next basketball superstar (Jamal Barry), but the lengths she has to go to will put her relationship with her three best friends, office assistant and a potential new love interest to the test. Towards the end of the film Ali falls in love and finds out the consequences of her ability to hear men's thoughts. The film What Men Want was scheduled to be released by Paramount Pictures on February 8, 2019 (United States), on March 14, 2019 (Germany) and on March 15, 2019 (United Kingdom). The duration of the film is 117 minutes. With a budget of $20 million, the film grossed over $71.2 million. 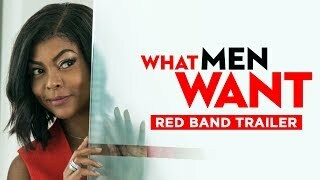 What Men Want got average rating from critics. The audience dislikes the film either. Audiences polled by CinemaScore gave the film an average grade of "A-" on a scale ranging from A+ to F.